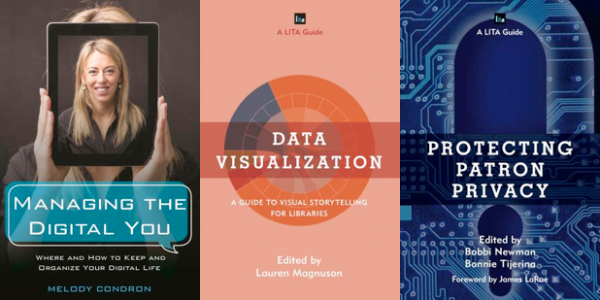 LITA is looking to expand its popular LITA Guide series. Rowman & Littlefield Publishers would like to offer a $250 gift card for the best LITA book proposal. Proposals must be submitted by DECEMBER 15th, 2017. Questions or comments can be sent to Marta Deyrup, LITA Acquisitions Editor. Proposals can be submitted to the Acquisitions editor using this link. General information, News & Noteworthy, Publications. permalink.